Prepaid debit cards are possibly one of the best cashless payment systems for 2018. You can buy a prepaid card even if you don’t have a robust credit score, or if you have bad credit. All you need to do is buy the card or apply for it online, load with cash, and begin using. Like credit cards, you won’t incur interest on unpaid amounts since you can only spend what you’ve loaded into the card. 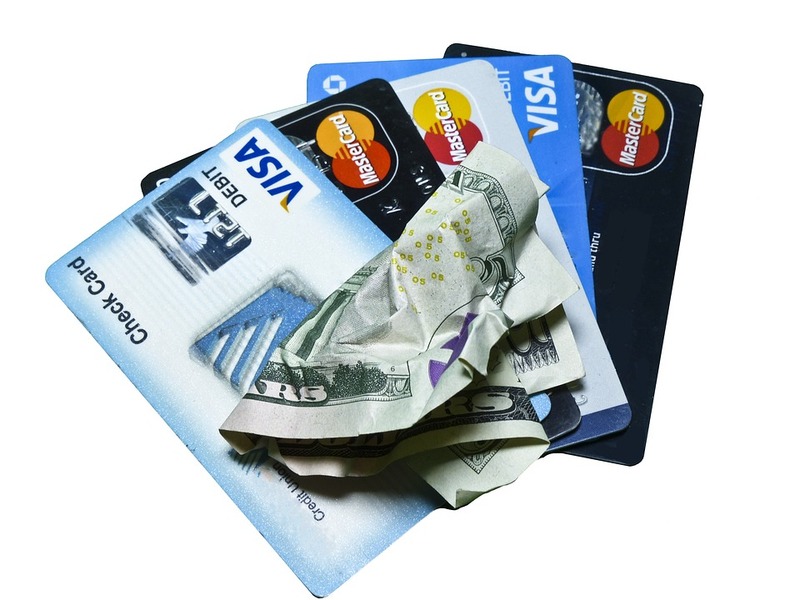 These cards are not connected to your bank account like conventional debit cards. And, this factor limits your liability to the amount remaining in the card in case you lose it. Here are the best 5 prepaid debit cards for using in 2018. 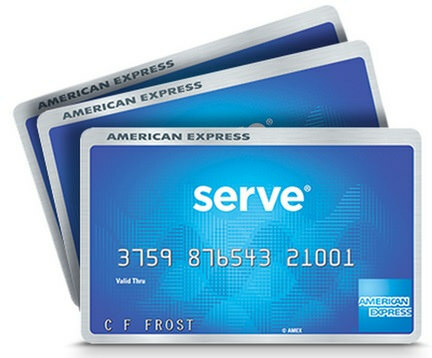 The American Express Serve Cash Back is a great card to opt for if you intend to use it for making major purchases in the year 2018. That’s because this is perhaps the only prepaid card that allows you to earn a 1% cash back of the total amount you spend. You can also avail of benefits such as a monthly fee that is as low as $1. You can also use the card to pay bills online without incurring any charges. And, make free cash withdrawals at more than 25,000 MoneyPass ATMs all over the country. Should you opt to buy the 53 Access 360 Reloadable Card, you’ll find that it does not carry any charges for opening an account or adding funds into the card. In addition, you can make withdrawals and transfer funds into your Prepaid debit card free of cost. The 53 Access 360 card is valid at any location where the debit Mastercard® is accepted. Also, you can use it to withdraw cash at more than 50,000 ATMs anywhere in the country free of cost. Given the rising cases of data breaches, the Movo Virtual Prepaid Visa card offers you great protection in the year 2018. Each time you wish to make an online purchase, you can create a secondary card with a distinct card number. This new card is valid only for a one-time transaction. Accordingly, you can protect the primary account number from the possibility of data breaches or information leaking into the hands of hackers. The company is connected to a network of over 6,000 ATMs where you can make withdrawals without incurring a fee. The Mango Visa Prepaid debit card allows you to earn an interest or APY of 6% on the balances in your card. Of course, you’ll need to meet conditions like a direct deposit of a minimum of $800. You must also have a balance of at least $1 in your account on the last day of the month. 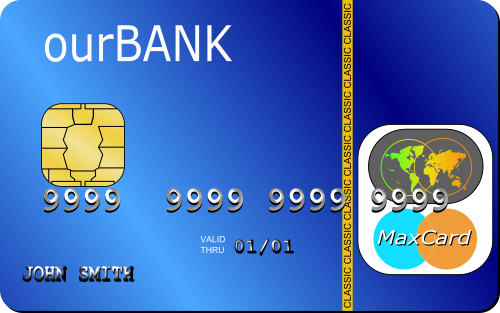 In addition, you can sign up for the card and activate it at no cost. Mango also allows you to transfer funds from your Mango account into the debit card free of any charges. The Akimbo Prepaid Mastercard is brought to you by Sunrise Banks based in Minnesota. This prepaid debit card option is best for the year 2018. That’s because you can use one card for the entire family. The company provides you up to 5 secondary cards. And, you’ll incur a maximum of $4.95 on the first 5 purchases you make using the card PIN. Aside from these charges, you won’t incur a monthly fee or any charges for activating the cards. The only downside is that the company is not connected to any ATMs, so you’ll incur a fee each time you need to make a cash withdrawal. These are 5 of the most convenient cards for the year 2018. Try them and make use of their many benefits.